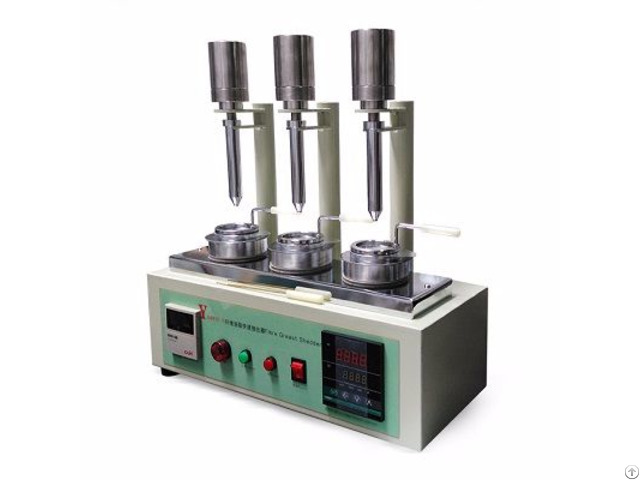 The Rapid Grease Extraction Apparatus was developed specifically for obtaining the oil content of tops and similar materials sufficiently quickly for the results to be available at the time of processing. 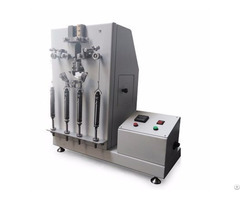 1.The instrument consists of pedestal, extraction tub, weight, plunger, cotton wool plug, tray, and the hot-plate. 2.The tube should be positioned in the hole in the lower support member of the apparatus, and the plunger boss placed in the hole in the upper support member. 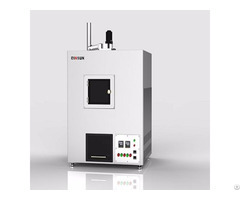 Before starting a series of tests, the hot-plate is allowed to warm up to a suitable temperature (set by the power regulator knob). The correct temperature has been obtained when the solvent evaporates from the dish almost as quickly as fresh solution filters through to replace it. This prevents flooding of the tray and losing oil to the brass ring. 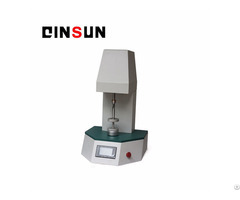 The temperature must not be too high, however, or the solvent will evaporate violently as the drops of solution hit the hot tray. Before each test a pre-weighed aluminium tray is placed on the hot-plate brass ring. The tray location ring is then placed on the tray to secure it and to maintain a good thermal contact with the lower ring. The bottom of the tray must not touch the hot-plate.